If you are looking for a boutique condominium in Toronto, have you considered Totem Condominium on Dundonald Street? 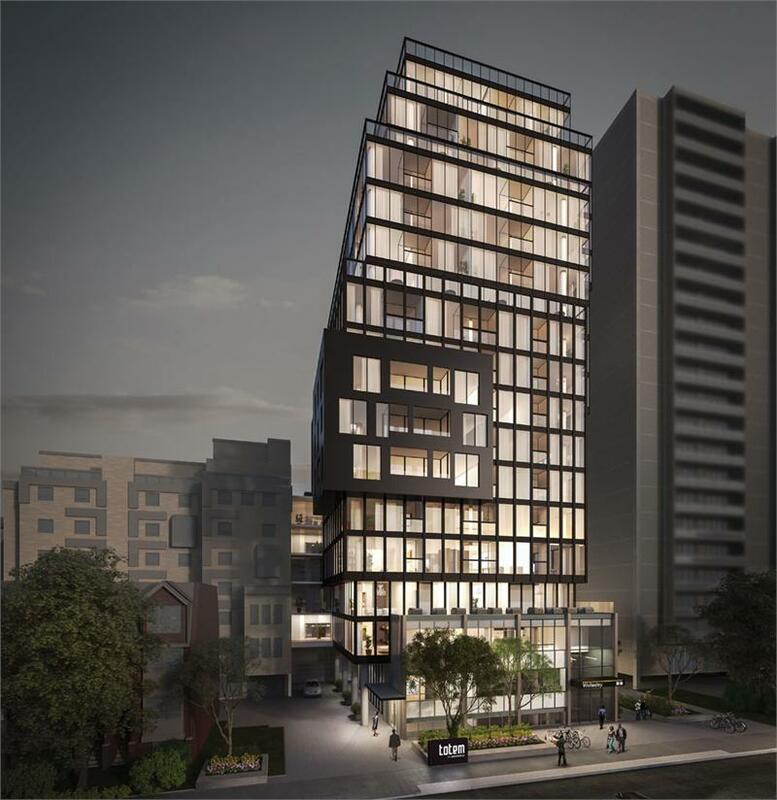 Worsley Urban Partners offers this stunning residence in an ideal location close to Yonge, and just blocks from Bloor-Yorkville, College Park, Queen’s Park, hospital row, U of T and Ryerson University. The condo includes direct access to at the Yonge/Wellesley subway. Imagine being able to catch the subway from your home’s lobby without having to brave the elements! This feature, which is rare in the city, is definitely a big calling card for purchasers. And that is only part of the charm of this incredible new condominium. This wonderful 18-storey building’s bold exterior by RAW Design is unlike anything Toronto has ever seen before. Taking the concept of a glass tower to a whole new modern level, the architecture involves a series of stacked boxes in the contemporary cubist style. What a head-turner this will be! Interiors by UNION 31 include gorgeous amenities such as a lounge, bar, private dining room, large outdoor landscaped barbecue terrace, equipped fitness area, plus a rooftop oasis with a dining area, barbecues, loungers and incredible views. The suite selection is outstanding, with many one-of-a-kind designs available. All have luxurious appointments. Act now, while there is still a spectacular selection of suites available. You can find out more at www.TotemCondos.com.